Home » Masters and bookkeeper of the Guild of St. Olof. Masters and bookkeeper of the Guild of St. Olof. 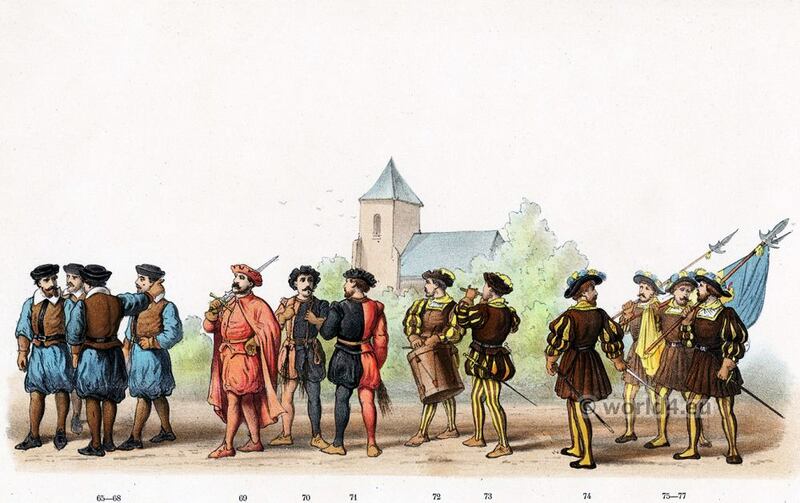 Renaissance costumes. 69. Derick Hanszen, executioner of Nijmegen. 74. Adriaan Thijssen, scoutmaster of Gelderland.